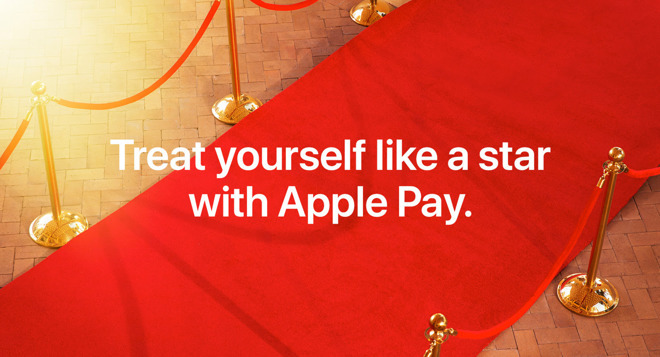 According to the email, customers of Fandango will get the $5 discount when using Apple Pay via the Fandango app, or when bought through Fandango's online booking system. The offer is currently active and will continue until Sunday, March 4. The terms and conditions for the deal advise the discount will apply for orders of two or more movie tickets in a single transaction, and must use the coupon code "STARPOWER" at checkout to quality. The promotion is the latest in a number of ways Fandango has worked with Apple to encourage users to use the service. Fandango was an early partner in integrating movie ticket purchases with Siri in iOS 6.1, and later added the ability to check showtimes and to buy tickets through iMessage.